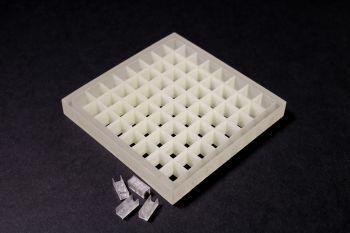 Finely shaped sound fields are used in medical imaging and therapy as well as in a wide range of consumer products such as audio spotlights and ultrasonic haptics. 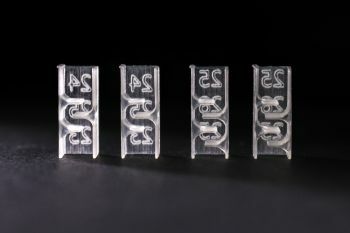 The research published today (Monday 27 February 2017) in Nature Communications shows a simple and cheap way of creating these shaped sound waves using acoustic metamaterials. These space coiling bricks act to slow down sound waves, meaning that they can be transformed into any required sound field.